Honest, informative writing on a life inspired by yoga. Good ol’ fashioned email is the best way to hear about Trisha’s upcoming events and class themes. Receive links to her articles, playlists and videos to keep you inspired on and off the mat. No spam ever. We respect your privacy. Less is more. Thank you for signing up! We respect privacy and never give out your email. You can edit your subscription at any time. A Dose of Daydreaming does the body good. 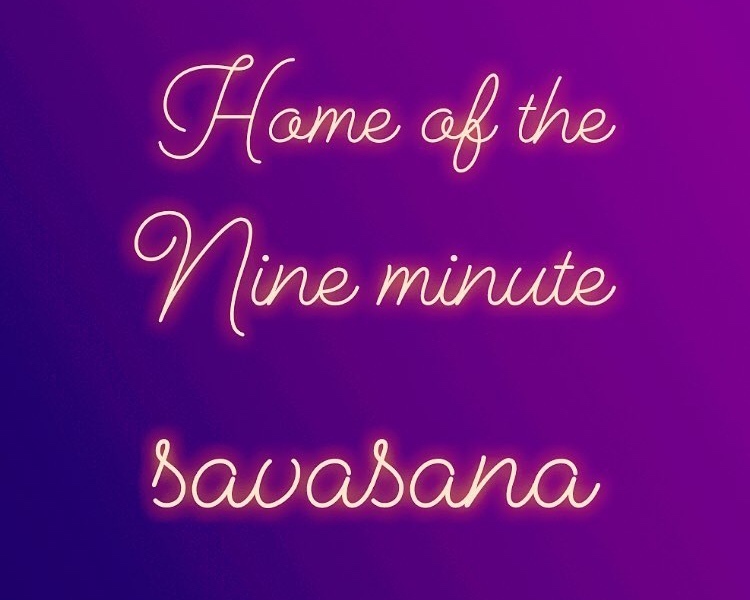 (Home of the Nine Minute Savasana). What is it that you find yourself day dreaming about the most? That idea or goal that comes back to you again and again. It scares you a little bit to think about actually doing IRL, but in your minds eye you see it clear as day and it is successful, beautiful, empowering. Go ahead and flex your daydreaming muscles. New research (ref) suggests that it’s good for us. The structured kind of daydreaming that has a touch of realism to it has shown to increase creativity, problem solving and greater productivity in adults. And daydreaming can give us mental practice for pursuing important goals before we have to invest any real time or effort. I DIG IT! For me, it’s a studio space of my own. A place to hold all of my creativity. A space to create a movement, movement. 16. A curious and diverse community that values movement and sees it as a way to build a more sustainable, integrated (and badass) life. Onward and upward we go in 2019 - via our favorite most cherished daydream. Rest in reason. Move in passion. Goat or Ashtangi: How Yogi Are You?